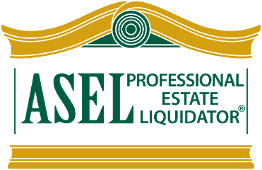 During an estate liquidation or downsizing of property, it is important to assist family members through the process of preparing the home for sale. 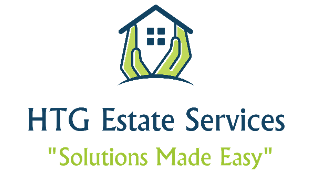 HTG Estate Services collaborates with estate planners, attorneys and senior move managers, along with families to ease any anxiety during this emotional transition. We have families too, and understand the difficulties they are facing. We are here to assist and encourage all parties with the utmost compassion. Our elderly assistance and packing and moving services make the transition smoother and less burdensome on the family. Contact us for help during this transitional period in life. We have many resources at our disposal.